Once you've added this to your kitchen sink you'll wonder why you waited so long. The mechanical pop-up strainer button control mounts onto your sink deck allowing you, with a turn of the button, to lift and lower your strainer. No more reaching into dirty water to drain the sink. An elegant and hygienic convenience you are sure to enjoy. The Flojet Inlet Strainer will keep your showers clean wherever you are. It's a handy little water filter that will keep the bugs and dirt out of your shower water. Featuring a 20 mesh stainless steel screen, the Inlet will also keep your pump pumping by preventing unnecessary breakdowns caused by particles in the water. A transparent housing unit allows for instant inspection and a screw off top makes for easy cleaning. Also very easy to install with a Flojet Water Pump. Installing a new round shower pan drain is now easy, fast and economical - Depend on Sioux Chief for innovative solutions to your plumbing project's needs. JAG Plumbing products is very pleased to partner with SIOUX CHIEF and act as the direct distributor of their high quality specialty line of rough plumbing. Manufacturing products in the USA since 1957, Sioux Chief and the Tomahawk line have been used by home owners and construction experts throughout North America. JAG Plumbing products strives to bring on-line Customers the best plumbing parts available in North America. Experts in the field of plumbing replacement and repair parts, JAG offers customers a selection of unique solutions for any type of plumbing repairs. Based in Ontario, the Team at JAG scours North America to bring on line customers unique, hard to find parts of the highest quality and are proud to add SIOUX Chief to the JAG Portfolio. 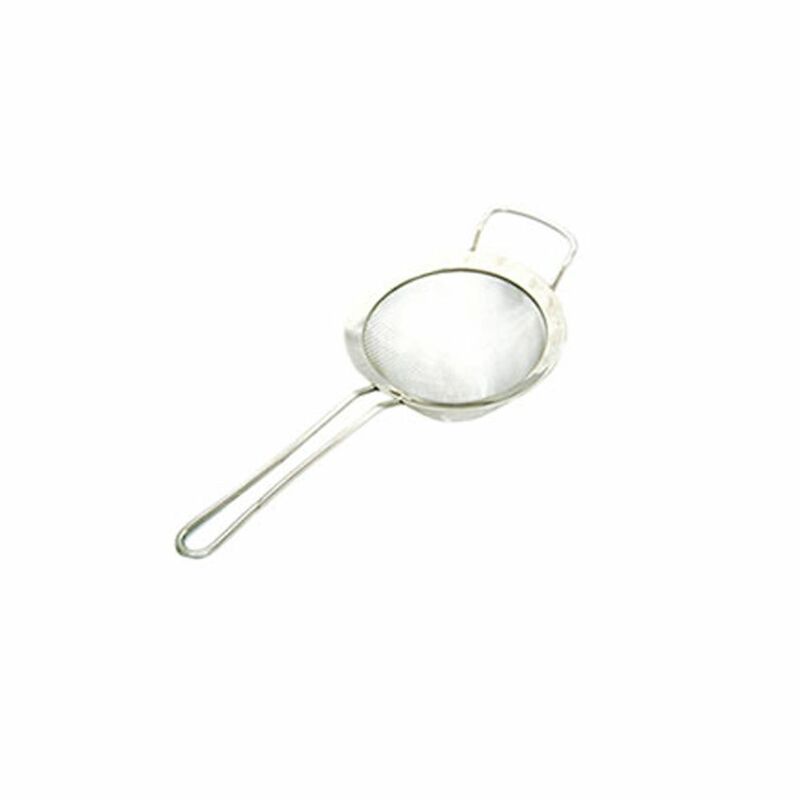 6 inch Stainless Steel Strainer Counseltron series of professional kitchen gadgets and housewares. For professional chefs. The ultimate collection of main kitchen tools such as ladles, spoons, turners and skimmers; essential gadgets like peelers, can openers, corkscrews and graters to sophisticated utensils like tea spoons and serving sets. A complete assortment for every need at the table and in the kitchen.